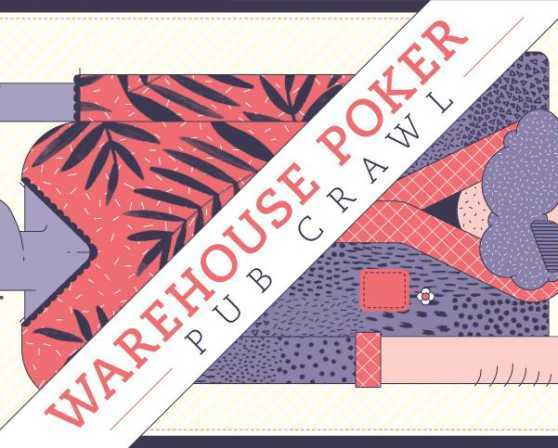 Four members of the Capital Craft Beverage Trail in Albany's Warehouse District are excited to host the 2nd annual Warehouse Poker Pub Crawl during Albany Craft Beer Week! 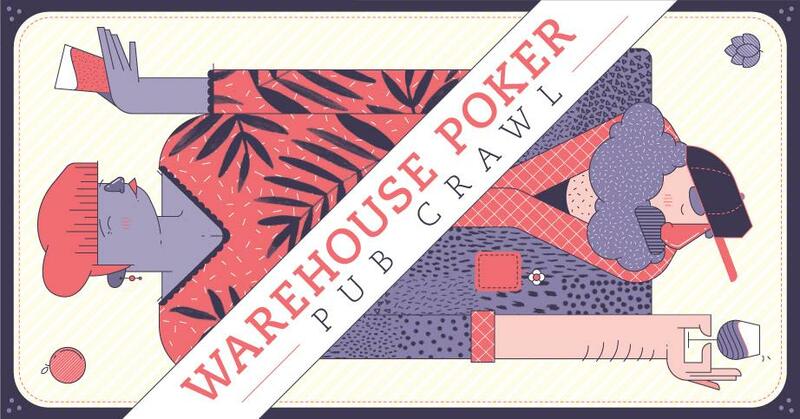 The rules of the Warehouse Poker Pub Crawl are simple. At every establishment, when you purchase a beer, cider, or cocktail you will receive one playing card. You will start with 2 playing cards at CH Evans and get 1 card at every establishment after that. At the end of the night, pub crawl participants will put their skills to the test during a ball toss! There will be 3 different lengths of toss that each participant can choose from. Missing the shot means your score is x 0, closest shot distance x1, second closest x2, and farthest x3. Winnings will include different prizes from each participating CCBT member! Looking forward to April 30th! !